Avocado Toast has been all the rage these past few years. When is the last time you scrolled through your Instagram feed and didn’t see a slice of Avocado Toast staring at you? Or is that just me? 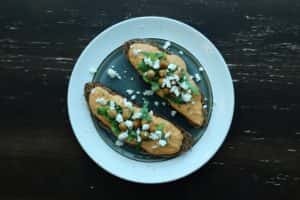 Anyways, Avocado toast is really good, but have you tried Hummus on Toast? 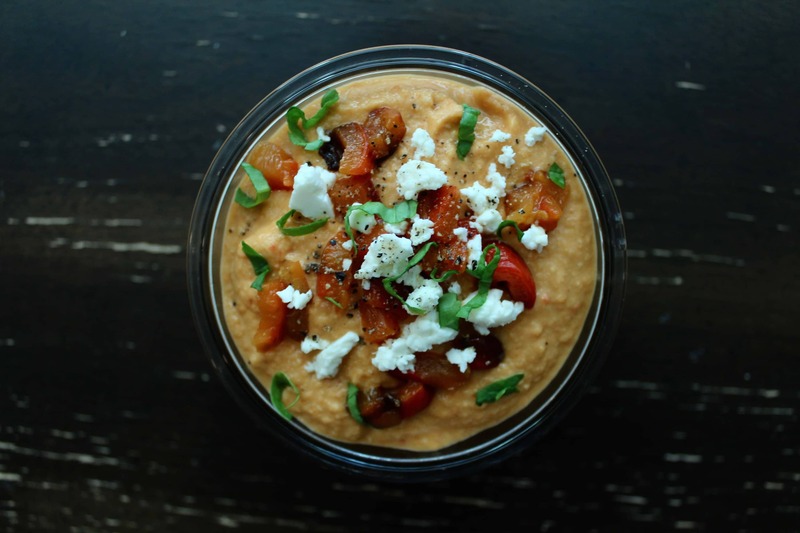 There are plenty of reasons why Hummus is so popular. It is absolutely DELICIOUS and is a filling snack that is actually good for you! I make a lot of Hummus. My nearly-two-year-old loves it, and so do I. This recipe pairs the acidity of lemons, sweetness of roasted garlic, and smokiness of roasted red bell peppers. And does anything sound better than a piece of dark Rye toast slathered in this goodness? 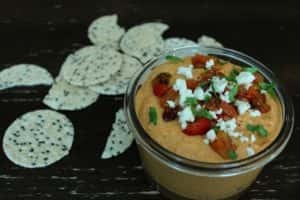 At Grown Under Glass, we love being able to share our favourite bell pepper recipes, including this recipe for roasted red pepper humus, with our customers. To start, follow my recipe for Roasted Red Peppers, but in addition to the Red Bell Peppers, throw on a couple cloves of fresh garlic as well. I like to just slice a whole bunch in half and include that on the baking sheet, drizzled in olive oil, and save the unused roasted garlic for other recipes. Also, open up your can of chickpeas and toss a couple onto the baking sheet as well, rubbing them in the oil. A couple roasted chickpeas make excellent garnish and a pleasant crunch. After you have finished roasting your bell peppers and pealed them, then you are ready to start your Hummus. Add to your food processor all the ingredients except the olive oil. Turn the speed onto low and slowly drizzle olive oil until you have reached your desired consistency. Taste the Hummus to see if any salt needs to be added. I use unsalted canned chickpeas so I usually have to add a fair amount. Add first seven ingredients to your food processor and turn speed on low. 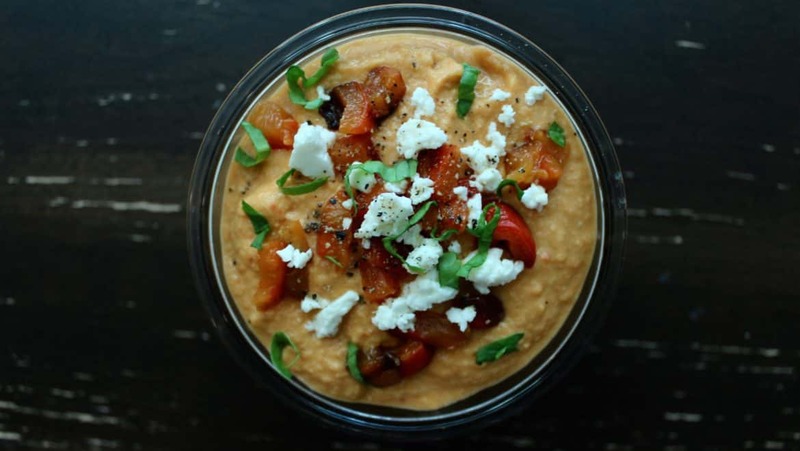 While it is running, drizzle olive oil until Hummus reaches desired consistency. Add salt after to taste. Serve on toast, pita or with crackers. If you would like to learn more bell pepper recipes, or if you would like to learn more about growing in greenhouses, please contact Grown Under Glass at 604-864-0078 or by filling out a contact form on our website. Grown Under Glass © All Rights Reserved.